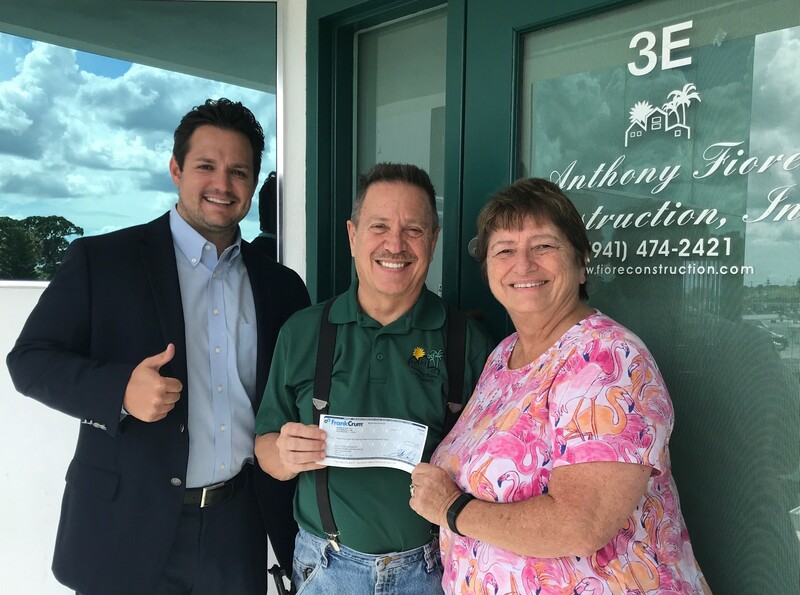 Safety Pays for Anthony Fiore Construction Inc.
Clearwater, Fla - (June 15, 2018) Anthony Fiore Construction Inc. received a reward check under the Safe Workplace Rewards Program. Anthony Fiore Construction has been operating for 37 years and considers safety a top priority. Crews meet twice a month to bring up hazard concerns and create solutions. The owners call it a team effort and say safety programs only work when employers listen to their employees and encourage them to report unsafe conditions immediately. CLEARWATER, Florida, (May 10, 2017) Naples Luxury Builders, Inc. received the largest reward check FrankCrum has ever written under the Safe Workplace Rewards Program - all because of the company’s commitment to safety! Naples Luxury Builders has been operating since 2015, and has never had a workers’ compensation claim. 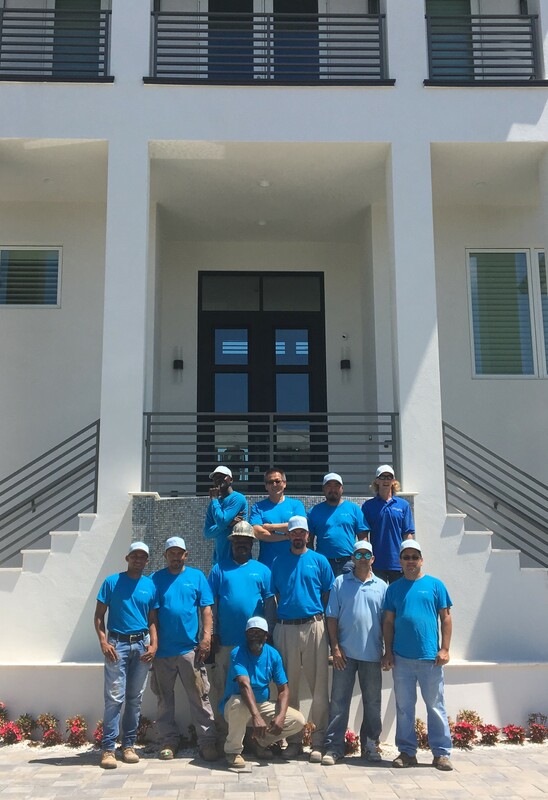 The Naples Luxury Builders’ team feels the key to success is having a solid Safety Program. Supervisors host weekly meetings to reinforce the company’s focus on worksite safety. 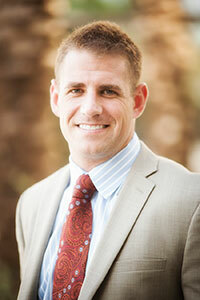 Matt Crum, President of Frank Winston Crum Insurance and Co. Founder of the FrankCrum Insurance Agency, was recently interviewed for Plumber Magazine on if plumbing businesses needs Workers' Comp insurance. In this interview, Matt talks about what Workers' Comp coverage is necessary for employees, how rates are determined, and how you can save money on your premiums. Meet the people who make sure that FrankCrum is the most qualified partner for you and your business. Meet the people who make sure that FrankCrum is the most qualified partner for you and your business. We've been working hard for more than 35 years to be the best at what we do.